With a light and super-accurate pen, the Wacom Intuos Small Bluetooth is built to bring your wildest ideas to life. Whatever you love to create, it has everything you need to make it happen. 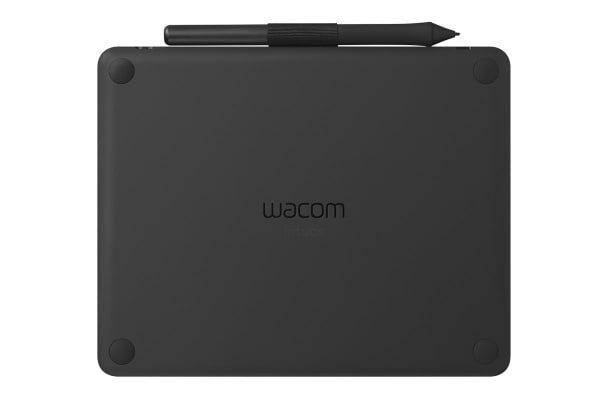 The super slim and compact design means that, the Wacom Intuos Small is at home anywhere. But don’t be fooled by its looks, it’s still as durable and powerful as ever. 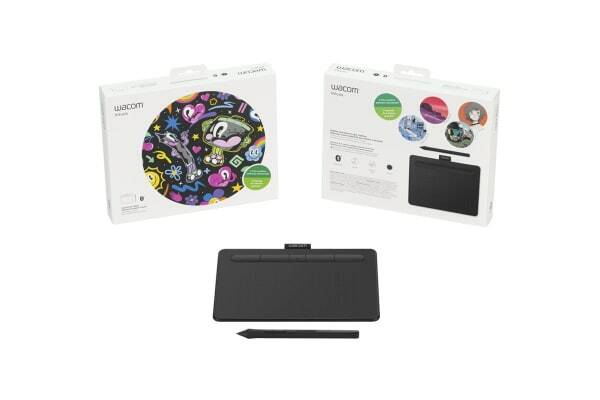 With the active drawing area stretching edge to edge, you have more room on your desk and more room to create. Plus, the addition of Bluetooth connectivity means, you can connect to your PC at the click of a button. 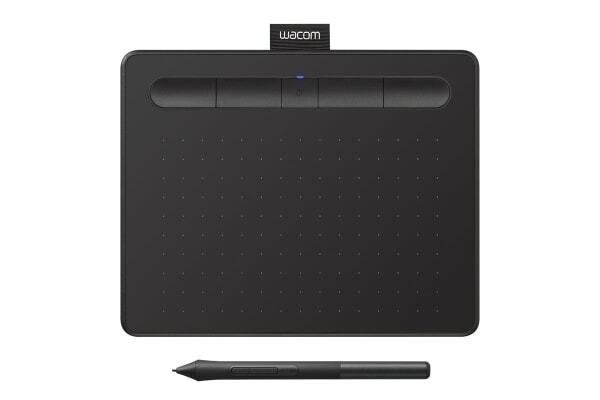 With the active drawing area sketching edge to edge, you have more room on your desk and more room to create. The built-in pen tray holds your pen in place, whilst the hour ExpressKeys allow you to work quickly and easily. Plus, the addition of Bluetooth connectivity means you can connect to your PC at the click of a button.